I could never go out in the sun without any form of eyewear to protect my eyes. It's just my thing. I need to have sunglasses on or else, I'd end up squinting so much that it will start to bother me which in turn will irritate me until it reaches the point where everything just makes me mad. 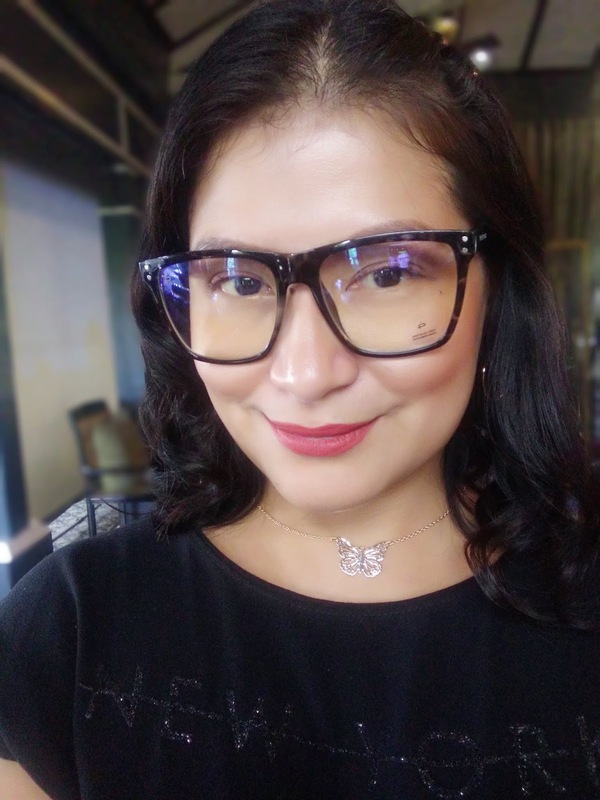 Now during my de-cluttering session, I let go of over 20pcs of eye wear. I decided to keep only 3 and those three are my favorite. They are comfortable and they look good on me. After I did my whole de-cluttering session, I wanted to make sure that I was able to maintain it. I decided that I will never buy another pair of sunglasses just because they look good or is in style. If I do make a purchase, it has to be a classic, reasonably price, and timeless. Beautifully designed yet affordable, I just had to have a look. Owned by Patrick Yeo and Ronald Yu, the goal was to come up with a fashionable line that can cater to every outfit but still keep the price affordable. 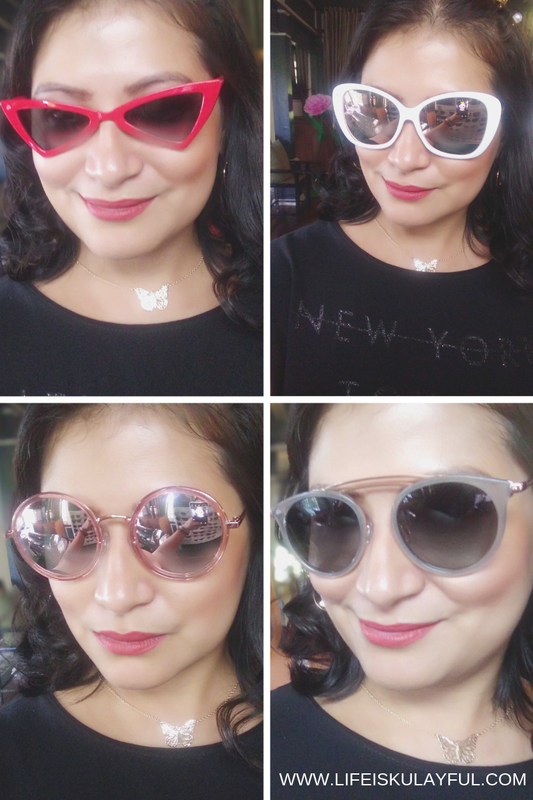 When I first saw the different eyewear they had, my eyes were immediately drawn to these four. As you can see, I like black sunglasses simply because they can go with anything you have on. You can put on an all white ensemble and it works. You can go 80s and have all colors on you and it still fits. You can be on the beach, in a hotel, or off to vacation and still look great. However, I understand that there are a lot of other tastes out there and some like them colorful so I also tried on other things. I've been using these eye wear for over a week now and I have to say that I love it. It doesn't get in my way. There are no pulling of hair involved when I take it off. 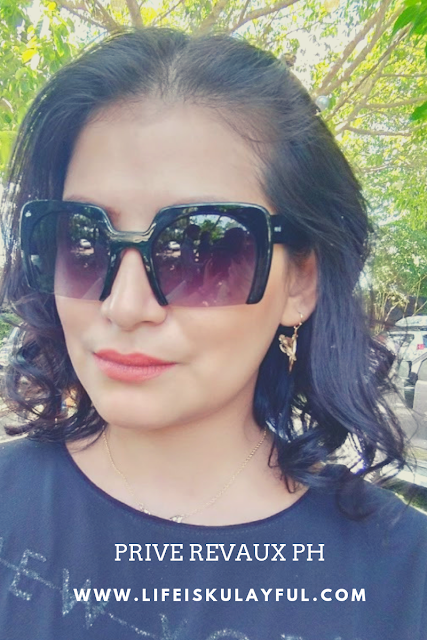 In fact, I am able to do the taking off the sunglasses thing that they do in the movies because the frames are smooth and doesn't cause a fuss. It doesn't leave any marks on my face regardless if I wear it the whole day. It doesn't slide off my face even if I'm sweating already. It just stays in place. It is easy to bring because of the compact yet stylish case. 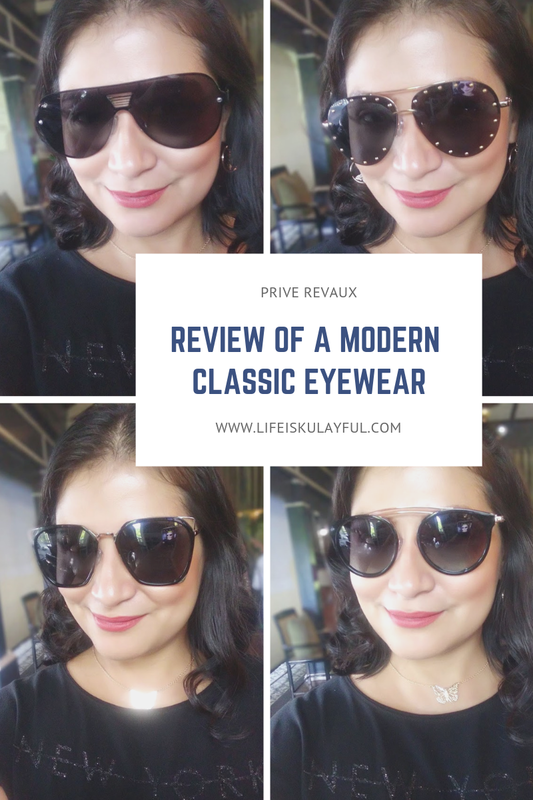 It fits perfectly in my bag and because of the style of the case, my eye wear doesn't get jangled up and broken. Each of these costs only Php2500 which is a steal compared to other high end brands. 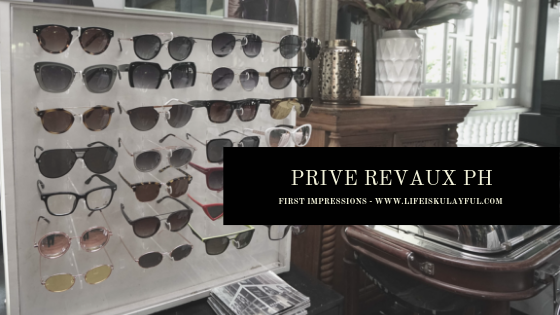 Always remember that you don't need to go broke to look good and that's what I love about Prive Revaux. You can easily reframe yourself so that you always look hot and fresh while still being able to save money. 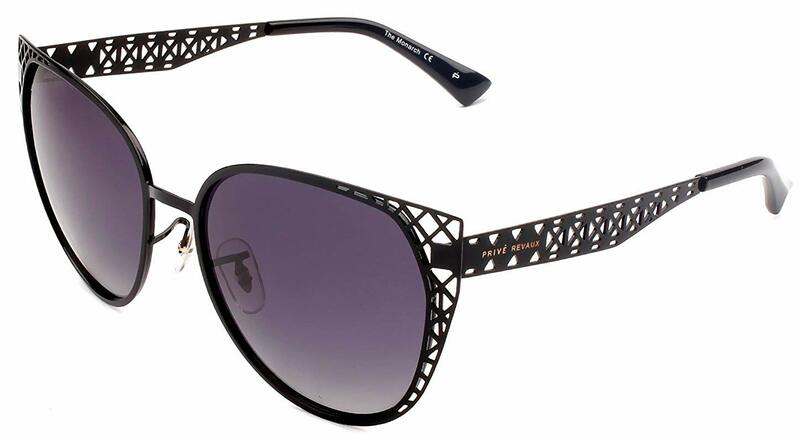 This frame and THE MONARCH are next on my list of PRIVE REVAUX. Hopefully I'll be able to cop them both soon. For more details, you can visit them here. You can buy them at Zilingo.